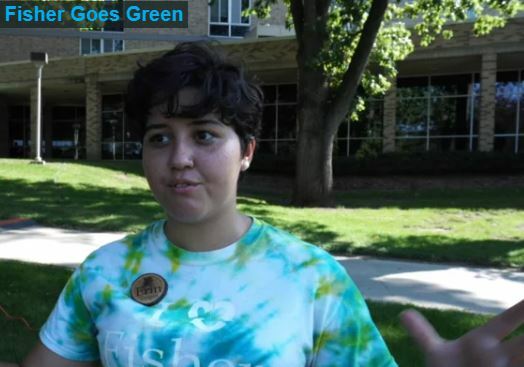 Erin Turpin describes the importance of the Fisher Goes Green event in this week's Cardinal Chat. Cardinal Chat this week asked about the Fisher Goes Green environmental fair held on Oct. 8. Interviews and video production by Allison Baird.